Sequels should hit differently than the original edition. Choo Jackson’s “Anime 2” is maturation, “understanding who I am right now and understanding who I will be in the future,” the rapper explained to ITR. 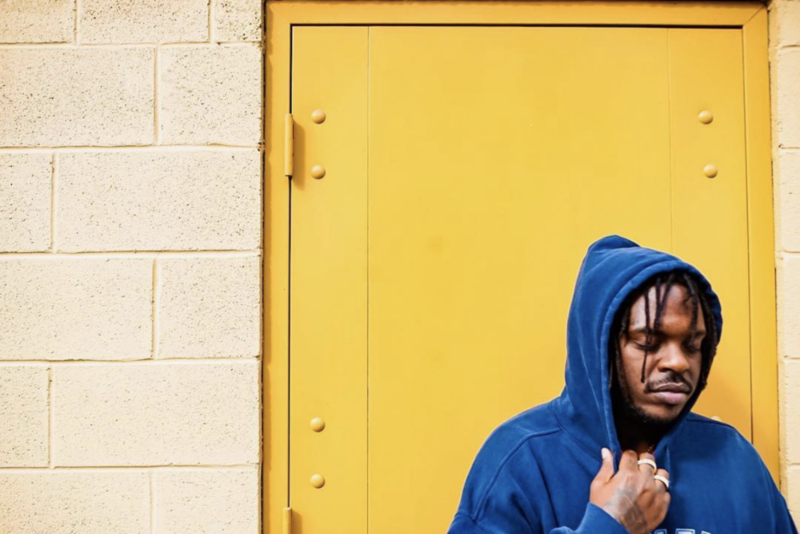 “I was tired of making the swag rap, too easy,” Choo said in a HipHopDX exclusive describing the growth from his 2016 “Anime” project to the present offering. Choo and his team, including producer Christo, along with the executive production group Nice Rec, Sean Shores and Omar Meez Lateef, paid close attention to delivering “real content” to the quality music. The producers “tell me if it’s fire. No yes men. These are my real friends too,” Choo said. Lyric from “Gold Medal”: For a second, we shared the crib with a bunch of roaches. Now, I’m thinkin’ zucchini dishes with designer loafers. Oh Lord, could you let me run into me a Oprah? In addition to the content, “Anime 2” is sonically versatile. “Too many styles I’m a group,” the rapper boasted on his Instagram story. Choo brings bars like an Outkast flow in “Gold Medal” he told Respect Magazine. Then, “The Letter B” sounds like a Pharrell beat or N.E.R.D with the influx of guitar. “I wanted to bring that sound from my childhood to my work,” Choo said. — Mac Miller in "Gold Medal"
“Anime 2” is Choo Jackson being true to himself, making an authentic 13-track project. Listen to “Black Clover” with ForeverKool member Phil Wushu when you stream the music. It bangs.